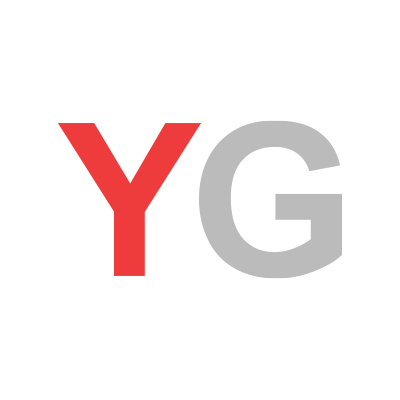 July 31, 2018, 1:23 p.m.
UK consumer confidence has risen marginally in the past month, analysis from YouGov and the Centre for Economics and Business Research finds. 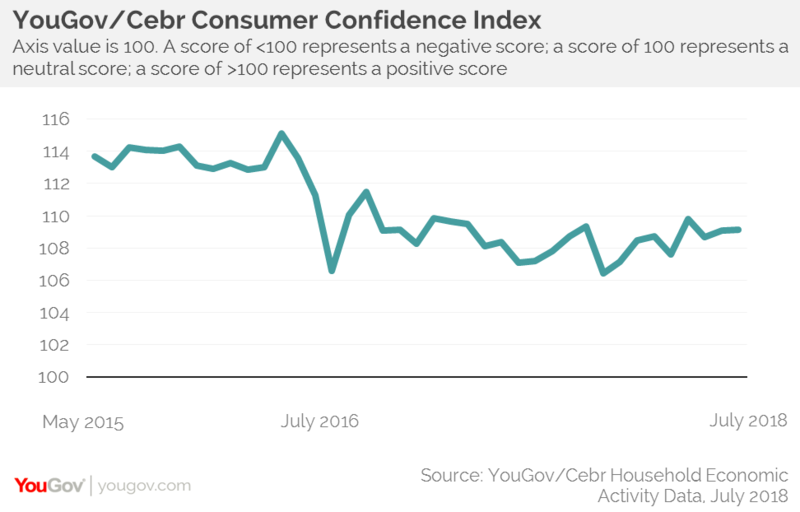 The latest analysis shows that the YouGov/Cebr Consumer Confidence Index stands at 109.2 this month – up from 109.1 in June. 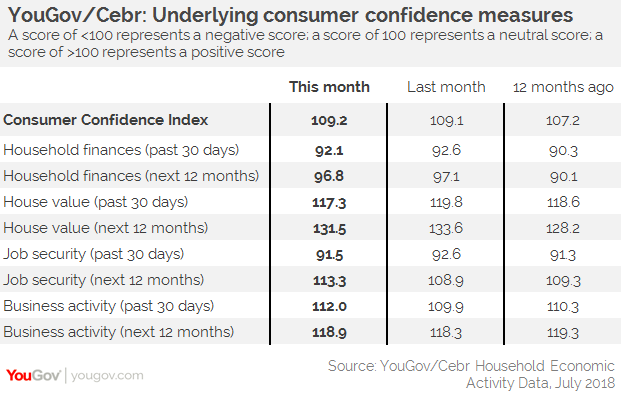 While any score over 100 means more consumers are confident than unconfident, it is still notably below where it was before the EU referendum in 2016. The data shows that five measures have declined this month, while three have improved. Backward and forward-looking household finance measures have fallen for the second month in a row while both property value measures and job security over the past 30 days have also declined. However, these slight dips have been more than offset by notable rises elsewhere. Job security over the coming year has improved by the largest monthly amount since July 2015, while business activity over the past 30 days stands at its highest level since last October. Business activity over the coming 12 months has also improved. The latest UK labour market data release paints the same picture as that which has prevailed for much of the post-crisis period – unemployment is low and wage growth is slow. In the July edition of the YouGov/Cebr Consumer Confidence Index, the forward looking job security measure improved sharply while both household finance measures declining for the second month in a row. These developments suggest that the current labour market dynamics are set to persist, at least in the immediate future.